In 1965 Sydney Brenner chose the free-living nematode Caenorhabditis elegans as a promising model system for a concerted genetic, ultrastructural, and behavioral attack on the development and function of a simple nervous system. Since then, with the help of a growing number of investigators, knowledge about the biology of "the worm" has accumulated at a steadily accelerating pace to the extent that C. elegans is now probably the most completely understood metazoan in terms of anatomy, genetics, development, and behavior. The past few years have seen the completion of two major long-term projects that provide new insights into C. elegans development and lay important groundwork for future investigation: completion of the cell lineages of both sexes, from zygote to adult, and description of the complete anatomy at the level of electron microscope resolution, providing a complete "wiring diagram" of cell contacts in the animal. Recent years have also brought the first successes in molecularly cloning genes of developmental interest defined only by mutation, using transposon tagging as a generally applicable method for identification of the desired DNA sequences. Reintroduction of cloned DNA sequences into the genome has recently been accomplished. A physical map of the genome has been assembled with a combination of cosmid and YAC genes. 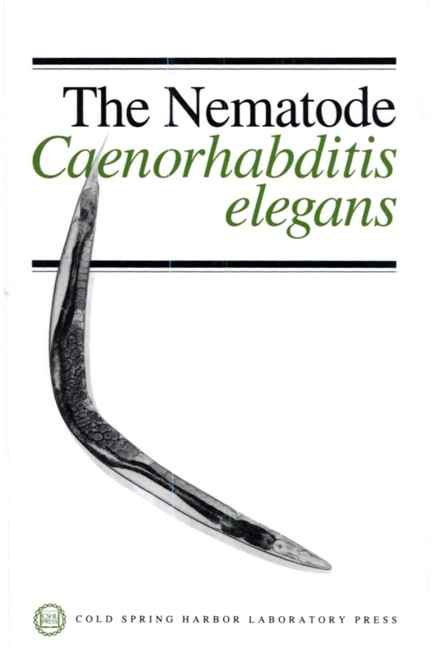 This "Book of the Worm" serves as a reference source for C. elegans investigators as well as an introductory monograph for other biologists.